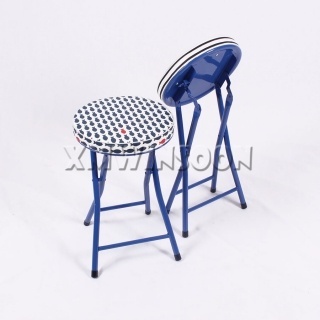 The CNY Holiday Notice Of Furniture And Kendo Department Thanks for our customers and friends strong support and thanks for many people who were concerned with XIAMEN WINSOON IMP & EXP CO., LTD. And our website www.iwinsoon.com! Now The Chinese New Year is coming soon, so we wishing you a Happy Chinese New Year Of The Rooster, your career greater success and your family happiness! Here we like to inform you that Our Chinese New Year Holidays begin with January 26, 2017 to February 3, 2017 in China! But we don’t out of service during holidays, so if you have any inquiry or question of furniture (includes Kitchen & Dining Room/Living Room/Bedroom/Office & School/Bar/Entry/Kids & baby Furniture) or Kendo (includes Kendo Shinai/Uniform/Kendo Bugo/Himo) please contact us by email or call us directly, we will reply you soon! 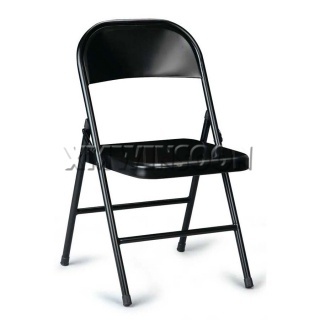 1) Any Furniture Products Inquiry Or Question Please Contact: Mr. Justin Chen +86 13806946688 Mon - Fri: 7 AM - 12 AM, 7 PM - 12 PM EST Mon - Fri: 8 AM - 6 PM BJT Email: xmwinsoon.justin@gmail.com 2) Any Kendo Products Inquiry Or Question Please Contact: Mr. Billy Chen +86 18659286199 Mon - Fri: 7 AM - 12 AM, 7 PM - 12PM EST Mon - Fri: 8 AM - 6 PM BJT Email: xmwinsoon@gmail.com We always try our best to provide the Best Service, Excellent Products and Most Competitive Price to our customers! 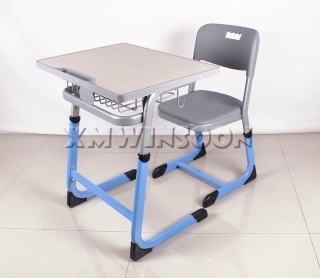 In recent months Chinese furniture industry have to face a very difficult situation that all of raw material cost increased, that make a lot of furniture factories feel so painful! 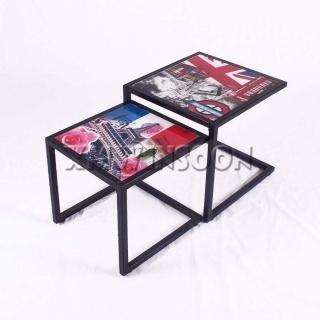 Most raw materials prices of furniture increased crazy, such as coal, sponge, steel, cardboard, wood, and even freight cost! 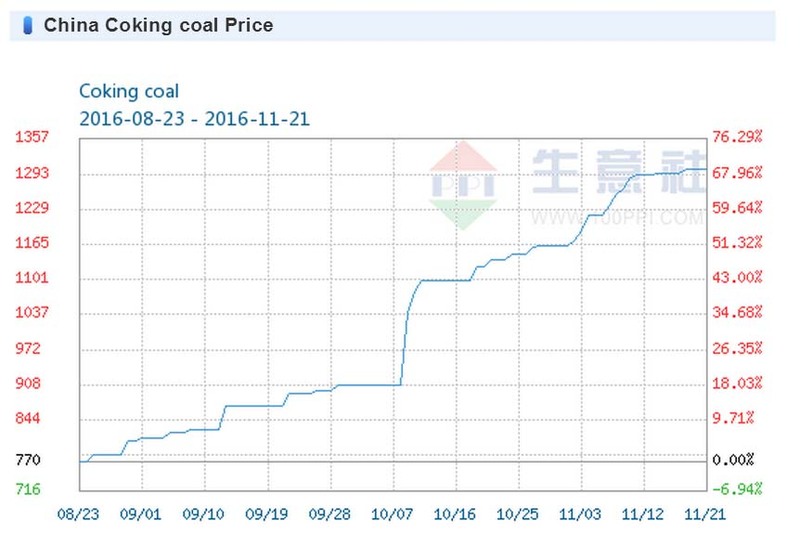 For example the price of coal rose more than 40% since beginning 2016. In November 2016, coal prices rose about 30%! The price of sponge rose more than 50% since September 2016,the price of steel also rose more than 40% since beginning 2016, especially more than 20% increased in November 2016! 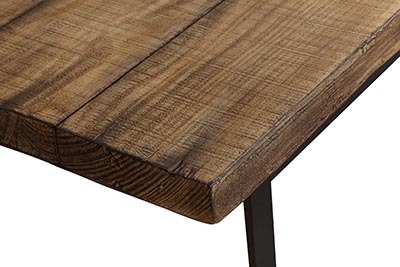 The price of raw materials raise sustained for a long time that was become the most problem for Chinese furniture industry! 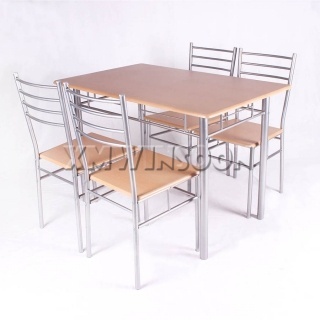 That means around 3 to 8 USD cost increase for a Dining Table And Chair Set, it's really a big problem, So many Chinese furniture factories have to raise the selling price. 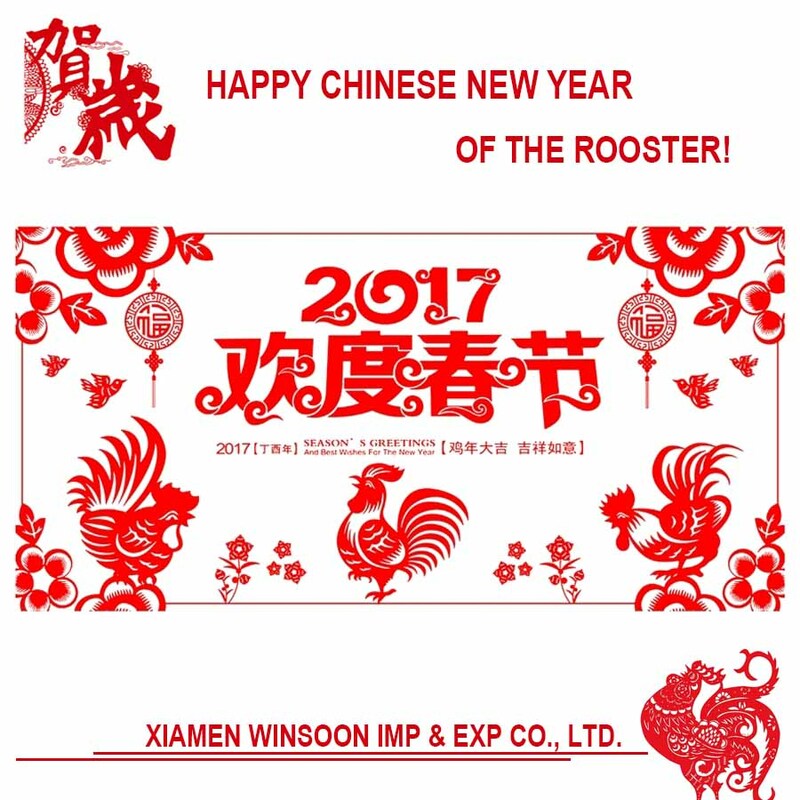 The good news is that Xiamen Winsoon Imp & Exp Co., Ltd. against effective risk assessment and risk control system so we can guarantee to maintain same price as last year of all items! 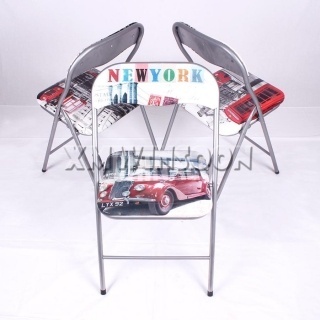 Includes Dining Sets, Dining Chairs, Dining Tables, Folding Chairs, Folding Tables, Beds, Shelf, Coffee Table, Stackable Chairs... Xiamen Winsoon always provides best service, excellent products and most competitive price to our customer, we believe we will become your primary choice collaborator!